Baths & Kitchens offers our clients the opportunity to view product and discuss options during a one on one private consultation with our experienced consultants. We will happily apply our product knowledge, and design flair to your project, all while respecting your budget. Allow us to help you create the bathroom of your dreams. 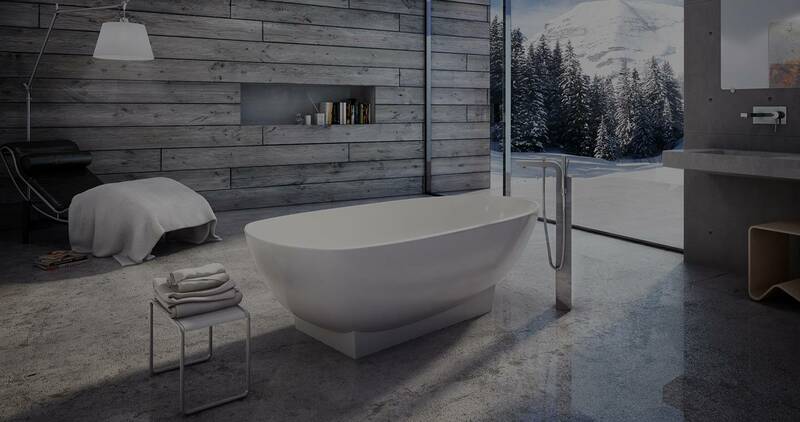 We are able to supply all the latest in freestanding bathtubs, decorative bath hardware and faucets, vertical spa showering, therapeutic bathing, and luxurious heated towel warmers. Relax, Refresh, & Rejuvenate in your new bathroom! The modern kitchen is the heart of the home. At Baths & Kitchens Unlimited, our impressive selection of gorgeous faucets, kitchen sinks, garbage disposers, and more will make your new kitchen a gourmet dream come true. Baths & Kitchens Unlimited is the premiere contractor associated plumbing showroom in Atlantic Canada. Our contractors and their clients receive not only high quality, brand name products, but also the benefit of our expert service, design assistance, and project management savvy. If you are considering building or renovating, please contact us to set up your private consultation today. From inspiration to installation, we are looking forward to sharing your project with you!